This winch fairlead adapter plate is required for the installation of the Rubicon 10A Bumper Winch Mount Kit (82214786AB). 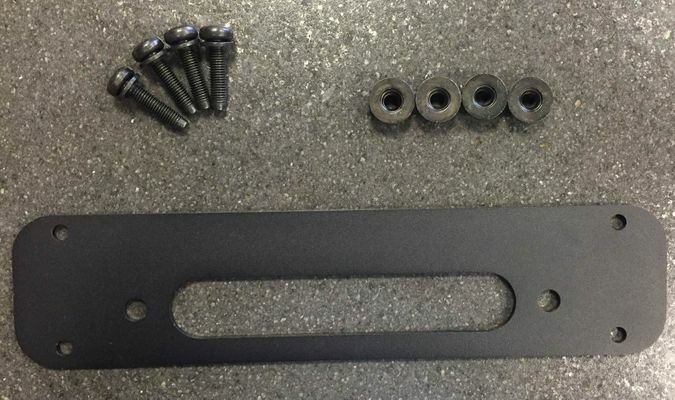 This adapter plate centers the fairlead in the bumper to match the centered winch. Perfect fit for my Warn winch. Leave winch bolts lose until plate is tightened down, then tighten winch bolts.